10 Things You Won’t Find in Antarctica – Polar Bears! It’s a common myth that there are polar bears in Antarctica. There are zero. Nought. None. Zilch. Nein. They don’t live here. 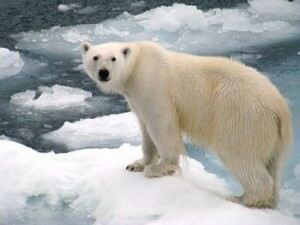 Polar Bears are all living in the north of planet earth in the Arctic, NOT Antarctica. However one of the funniest questions asked on our Antarctica tour was by Canadian guy Stevie who said “If you take all of the polar bears from the North Pole and put them at the South Pole, would they know the difference?” It would cost a lot of money and time to carry out that experiment, but I’d be keen to know the answer. This ain’t a continent for idiots dressed in suits working in posh multi storey office blocks. Leave your briefcases and posh cups of coffee at home – this is the real world! Antarctica has no time for skyscrapers. In fact they’d probably not last too long in this climate! Just as well. Flying the flag near Bransfield House at Port Lockroy. Thankfully this is the nearest Antarctica will get to a skyscraper. Who needs money when everything is free? Free hiking, free visas, free views, free entrance, free spirit…oh the land of wonder. There are no cash machines here. Forget about commercialism, enjoy the landscapes. For the few souvenir shops they have you can use US Dollars, and bring British Pounds to spend at Port Lockroy for the novelty of it. Enough said. 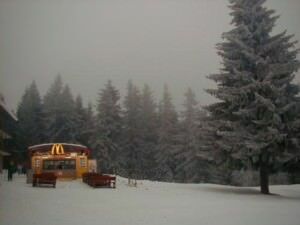 You don’t hike to the peak of Cuverville Island and buy a Big Mac. Because you can’t. Just as well – plenty of decent grub on board your ship anyway! There’s no real need for them to be honest, due to the low quantity of people here, and the fact that there is NO capital city, or even any major towns. Add this to the fact that while digging the metro system out, an avalanche of snow wouldn’t be long filling the holes in. “Next Station: South Pole, please mind the gap” has a nice ring to it, but you won’t be getting a train there. 10 Things You Won’t Find In Antarctica: A train station! If you want to pop off the boat at 11pm for a quick packet of noodles and a tin of Fanta, think again. 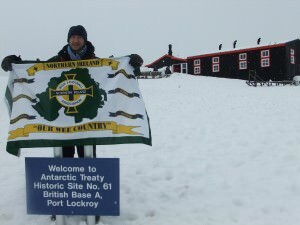 On my visit to Antarctica in 2010, there were NO 7 11 convenience stores. Nor are there any plans to open on. Ground rent is too high, customer levels would be too low and location is a problem – who wants to spend 2 days delivery a crate of milk and 2 days to get back. As a person who has worked on a load of farms, milked cows and grew up in a country full of them (Northern Ireland), you will be disappointed to know there are no cows in Antarctica. 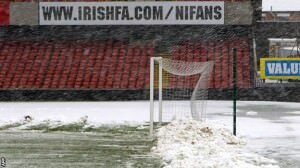 I reckon it’s due to the cold climate and lack of grass, but I could be wrong. 10 Things you won’t find in Antarctica: cows. While there might be sea animals killing each other, this is the only continent without human murders. Nobody gets done for homicide in Antarctica. I’d even guess there isn’t a Majistrates Court, a prison or a guillotine. This is purely the most peaceful, beautiful continent imagineable. How humane and incredible. 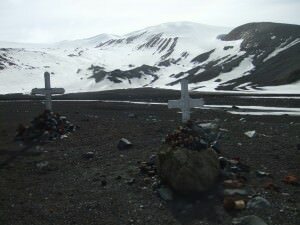 Some gravestones I visited in Whaler’s Bay in Antarctica. These guys died of natural causes. There are no human murders here. I’m a massive football fan, but sadly Antarctica is not an actual country, nor are they affiliated with FIFA. They have never qualified for the World Cup, nor staged a football match. In fact the only continent never to have fielded a team in the World Cup is Antarctica. Every match was called off due to poor weather conditions. It’s hardly a surprise I mean you wouldn’t be able to see a white ball against a backdrop of glaciers. It just doesn’t happen in Antarctica. You don’t stand taking photos of penguins and have a guy shove an old cap in front of you saying “you wouldn’t spare me a few quid for a boat back to Argentina please”. I’d say this is the only continent bereft of tramps! So there you go folks – those are 10 things you WON’T find in Antarctica, but take my advice and get out there and see it! It’s an amazing continent and the best place I have been. 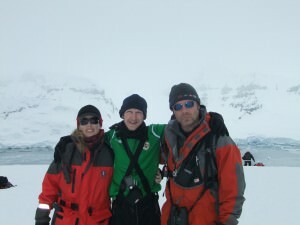 Here’s my tip on how to book a cheap trip to Antarctica. 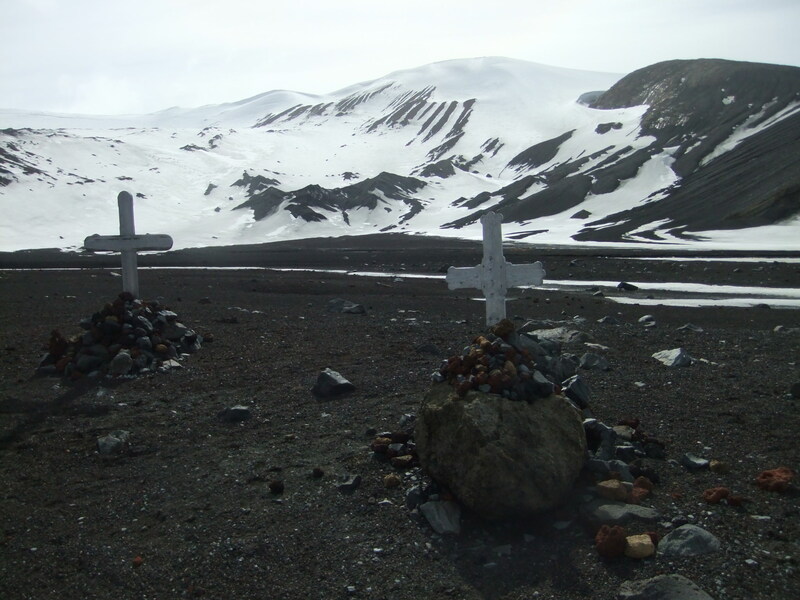 Of course I could be wrong with this list of 10 things you won’t find in Antarctica. If you’ve been there and found one of these please let me know! Stay safe and happy travels! I’ll leave you with 1 of over 100 of my videos from Antarctica, the rest can be found on my Antarctica YouTube channel! 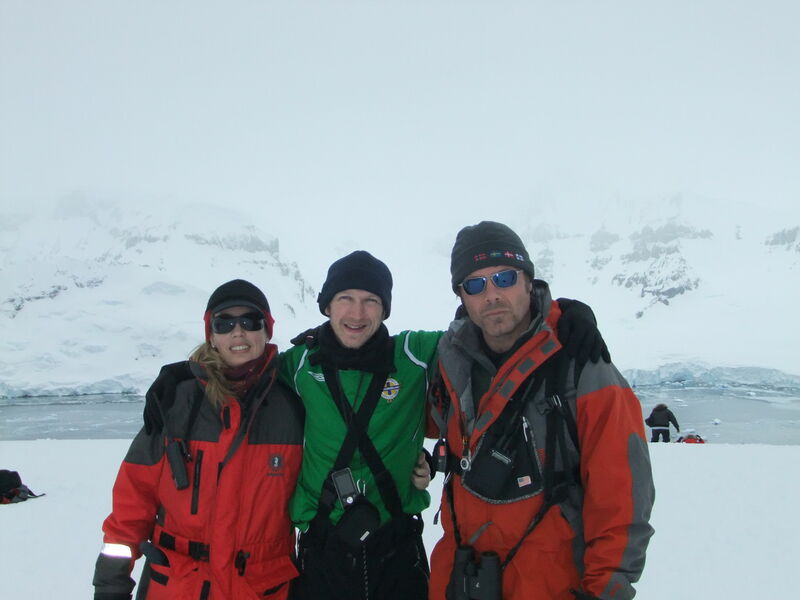 This entry was posted in Antarctica, Antarctica Travel Tips, Destinations, Lists. Bookmark the permalink. Actually, there is 1 ATM in McMurdo Base. I know, I’ve used it. But since McMurdo Base is on Roth Island off the coast of Antarctica, one could still say that there isn’t on the Antarctic continent on a technicality.